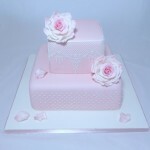 Beautiful celebration cakes to make your occasion extra special!! 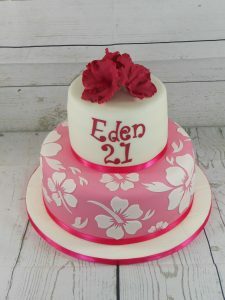 Too Good To Cut is a celebration cake company based in Bracebridge Heath, Lincoln, providing cakes for birthdays, weddings, christenings, anniversaries and corporate events. Whether it’s fruit or sponge, a wedding, birthday or any other event your cake will be freshly baked and decorated with care and a high attention to detail. 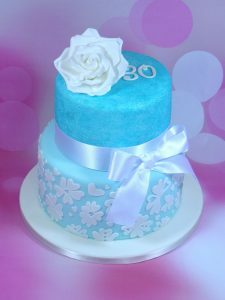 All cakes are individual and different tastes and flavours are catered for. 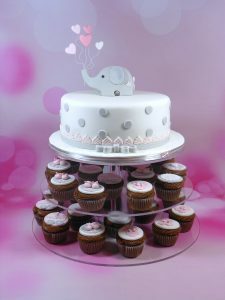 Given the bespoke nature of the cakes created the prices are tailored to the individual cake and vary according to style, flavour, decoration and any special requirements. Free consultations with no obligation. 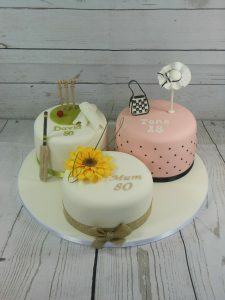 Celebration cakes start at £50. Cupcakes start at £2. Delivery is available with prices on request. Capture the personality of that special someone.